Nowadays, business owners are mostly looking for Cross-platform Applications Company for their application development, as cross-platform apps are greatly meeting the demands ideally for both the iOS and Android platform. And when it comes to Cross-platform Application Development - React Native, a framework for building an app is getting popularity and grabbing the attention, however, lately for the right reasons. It was a comparatively new framework, therefore, developers met with many performance issues while developing complex apps. In this blog, based on research we have drafted some of the crucial tips that will help mobile application developers to become a better React Native Developers. Right Choice of Navigation Library! The problems and complaints associated with Navigation pertaining to React Native cannot be overlooked. At the beginning of version 0.5, many navigational libraries were released and deplored, however only a few succeed in sustaining the impact and quality of a native app. Further, the navigational library that has been used in their apps were not helpful in creating better user experienced. For instance; Airbnb, which found out that React Navigation — which is the recommended Navigational library for React Native — was not working with their brownfield app. This made developers to introduce their own navigational library, which is presently the second-most used navigational library after React Navigation. Thus, it's advised to the React Native developers to pick the right motivation library to establish a better user experience. Native debugging is old practice - debug React Native! Developers have access to the Android profiler which is addressed as the best tool for Android to interpret an app’s execution such as CPU power, memory, etc. On Xcode, developers can press the Debug View Hierarchy button - this will present all views in a 3D way. The developers can scrutiny their full design tree in a visually appealing way. It's obvious that developers will upgrade React Native version to take advantage of new features. It seems simple but can be challenging for developers while installing native modules that are linked or connected to native code. This incorporates all packages such as React Native Navigation, Google Maps, etc. It occurs as everything that is linked appears crashing down and the app cracks without any signal. Fortunately, there is a way to upgrade React Native carefully, which comprises unlinking native packages, upgrading and next relinking them hassle-free. It is a fact that an application is incomplete without Images. And how these can be implemented is a crucial question that a React developer must know? Well, it can be implemented in an application using a static resource accessed from a local directory and another process involve image integration with an external resource that needs to be fetched from a back-end server. This requirement of a developer must be considered crucial as it is very important to optimize React Native Images with higher priority. Rather than processing them from the client end and knocking the performance, developers can optimize it at the server level. Further, CDN options are available to host Images - this makes developers to make API calls and upload images to the server easily. 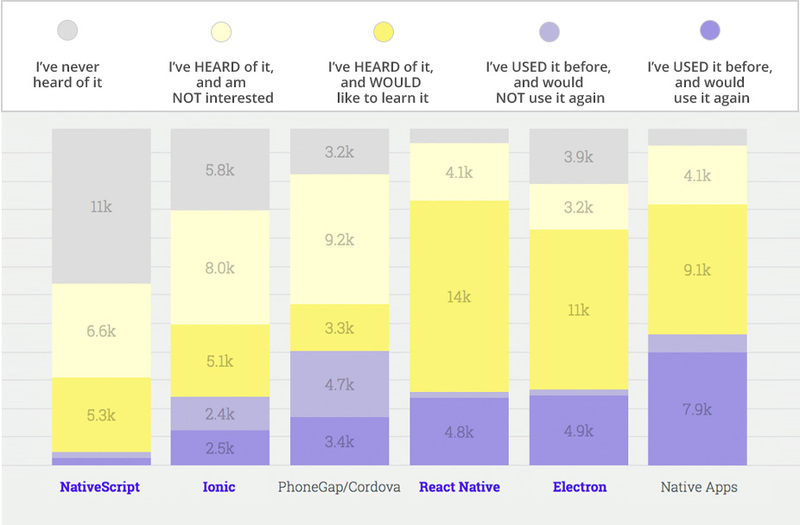 The React Native developers use native components and third-party libraries, causing an increase in the size of an application, which drastically impacts the performance and loading speed of the application. Thus, it is adviced to developers to follow certain guidelines helpful in reducing the size of an application. For instance; On Android, this can be done by enabling Proguard and reducing the size of graphics. Whereas, On iOS, this might be a tedious task because it has a complex solution. Yet, some workarounds are executed to relatively improve the size of an iOS application. Want to speed up your native development? 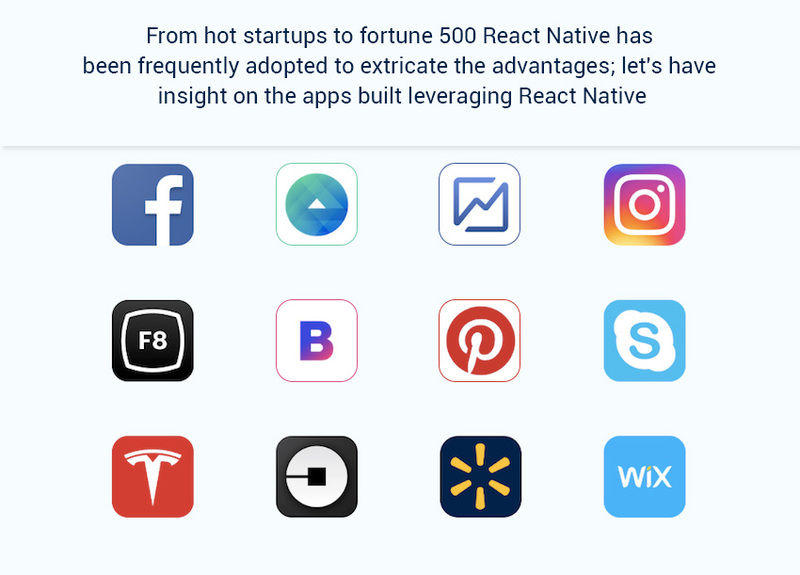 React Native comes as a great tool and especially in situations where your business is targeting multiple platforms. React Native offers pleasant API so developers can use native libraries to implement the required functionality. Therefore, the developers need to have a good understanding of core native languages such as Objective-C / Swift (iOS) and Java / Kotlin (Android). React Development is significantly faster compared to traditional approaches and does not require to restart their packages for reviewing every little change. Further, with React Native a mobile app can be developed for Both iOS and Android - which is the bonus. 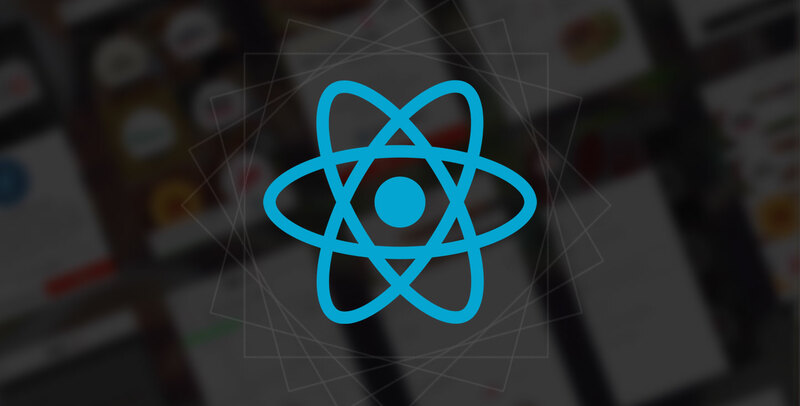 To avail, the complete benefits of the React Native Development Services, fill in the form with the detailed requirement for your application.